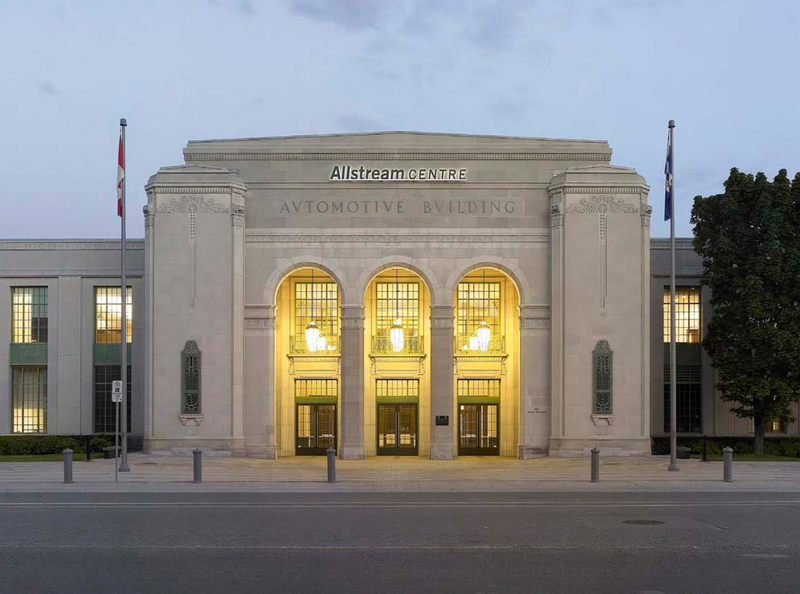 The Allstream Centre and the Bloor Gladstone Library were award recipients at the 2010 Heritage Toronto Awards. ERA is the heritage architect for both buildings. Details and a list of this year’s awards is available on Heritage Toronto’s website.